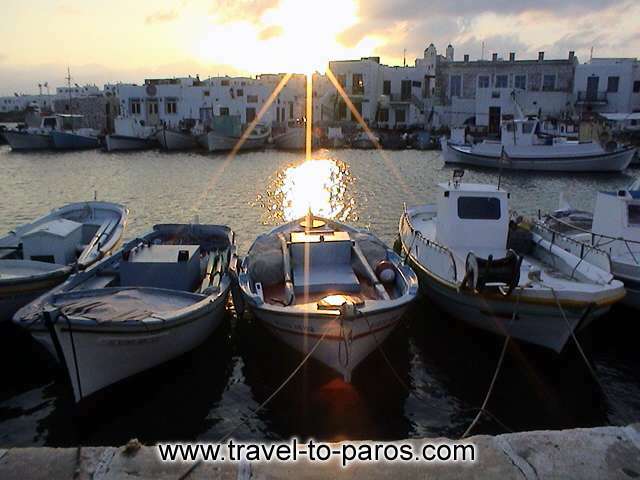 Then we went to Paros and I saw for the first time the quintessential Greek harbour scene, with the cluster of startlingly white buildings against a sea and a sky bluer than you seem to get anywhere else. That�s where I fell in love with Greece. There was, and is, something easy and unchanging about the islands.